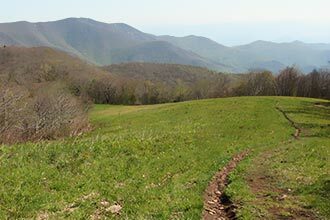 Hike across some of the Southeast's highest mountains on this 4.8 mile loop in North Carolina's Pisgah National Forest. 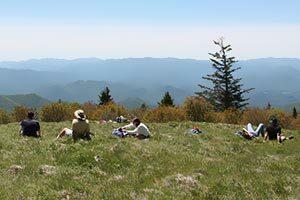 Journey just off the Blue Ridge Parkway to the summit of Black Balsam Knob and Tennent Mountain for sweeping 360° views. It doesn't get better than this with a low effort to view ratio that makes this a must hike. 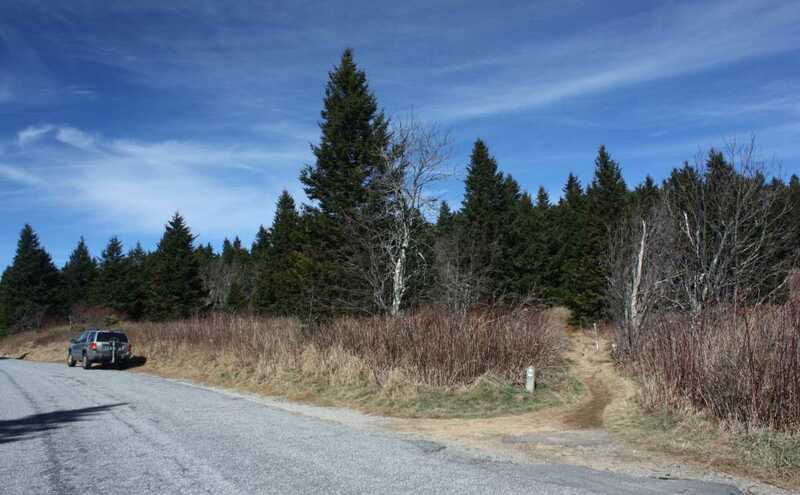 Parking half way down Black Balsam Knob road off of the Blue Ridge Parkway near mile marker 420 where the Mountain-to-Sea and Art Loeb Trail (ALT) cross or continue to the end of the road and begin at the parking lot. Restrooms are available at the parking lot. 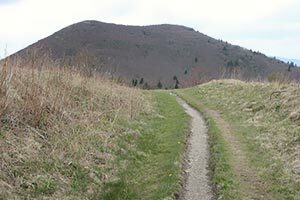 If beginning at the parking lot you can either walk the road to the ALT or walk down the Investor Gap Trail a short ways to the Art Loeb Spur Trail on the right. Beginning the loop from where the trail crosses the road, immediately begin the most difficult climb on this hike, which is just 250 feet over .4 miles. 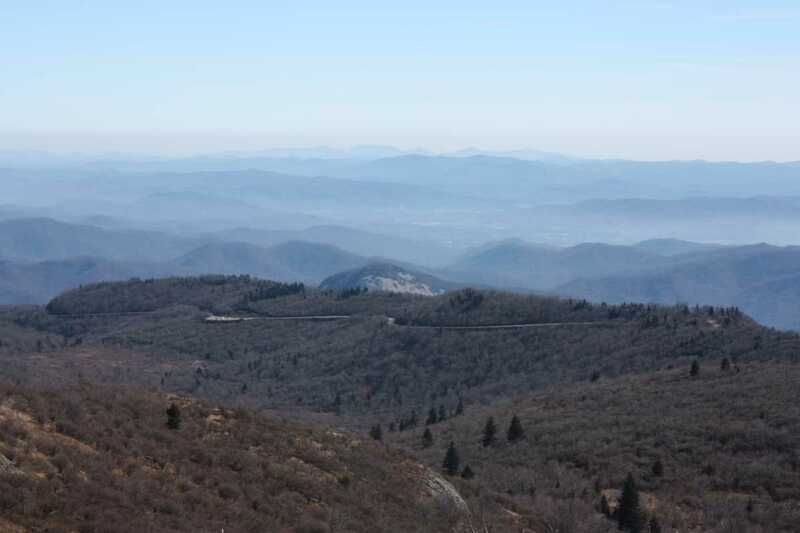 This gets you up on the ridgeline where you'll get unobstructed 360° views over the next couple miles. 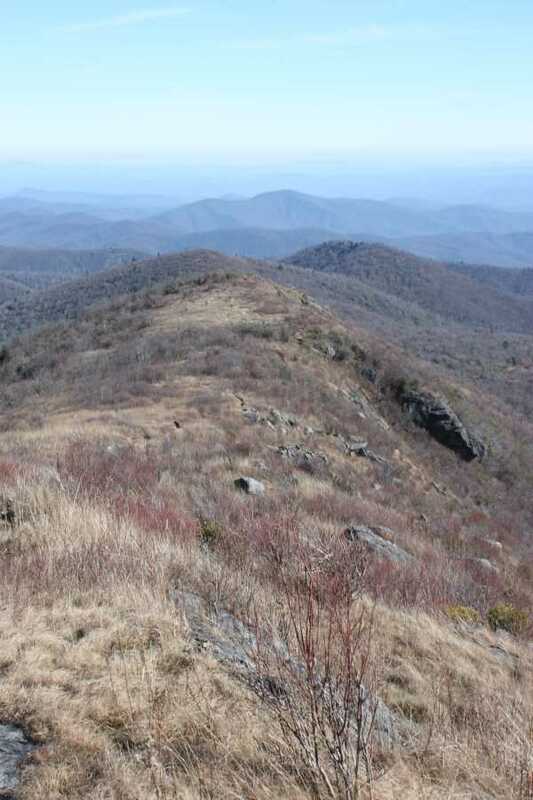 Look back toward the Blue Ridge Parkway to see it weaving through the hilltops. 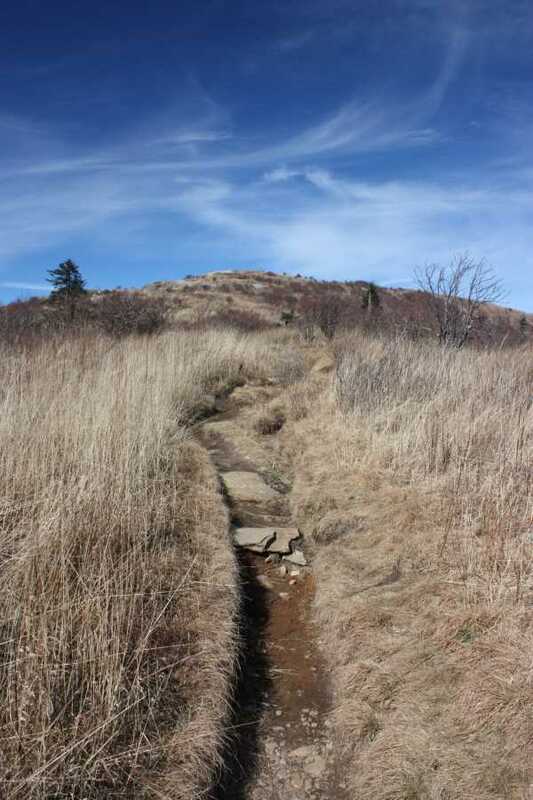 Continue along the trail toward Black Balsam Knob, passing the Art Loeb Spur trail on the left that leads back to the parking lot at the end of the road. 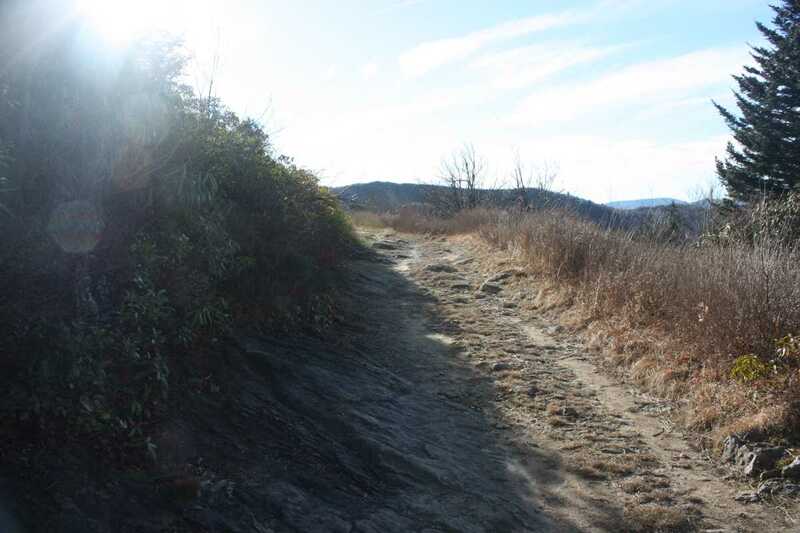 Several side trails lead to the right up and around the summit of Black Balsam Knob. 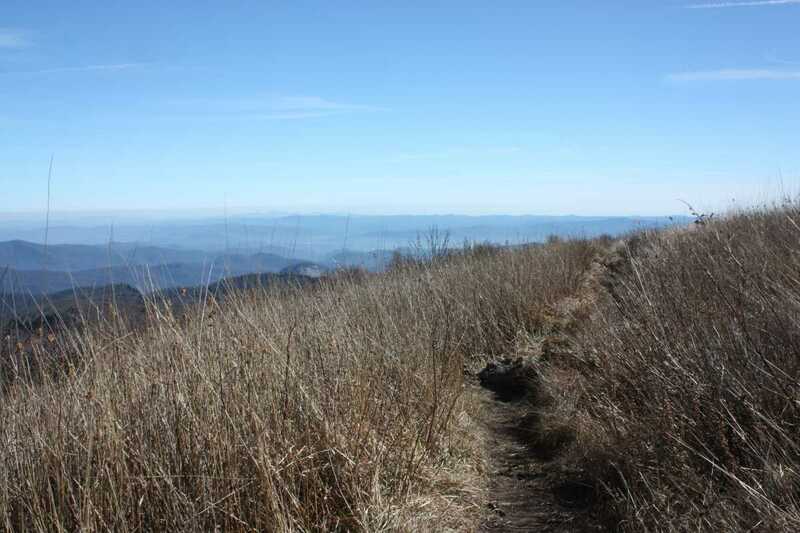 Explore around this exposed bald with some of the best views in the southeast. 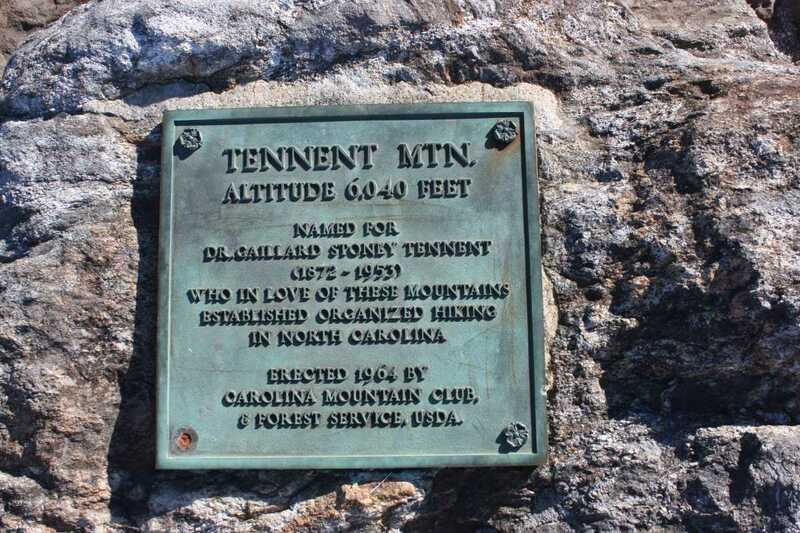 Make your way to the opposite side of the mountain and take either trail down to the base of Tennent Mountain. 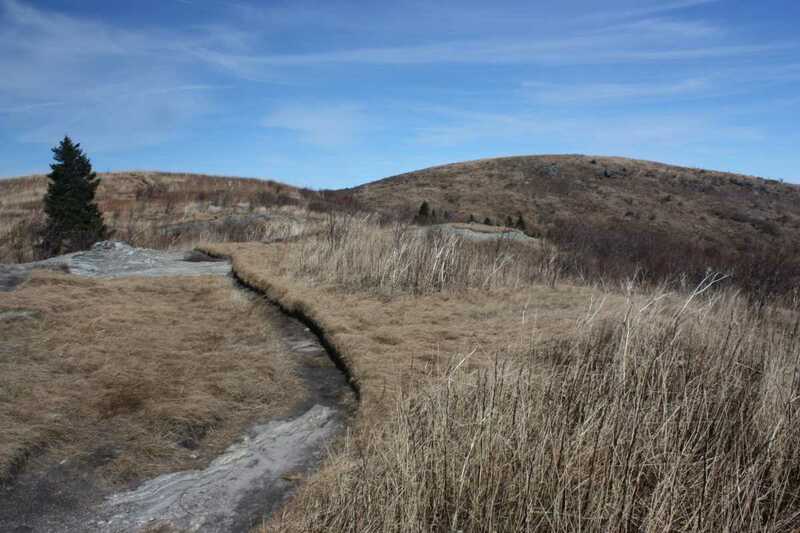 The two trails criss-cross each other but arrive at the same point. 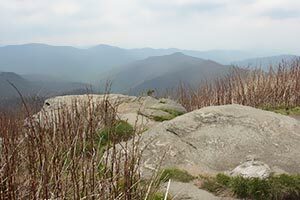 Continue straight to the summit of Tennent Mountain where more amazing view abound. 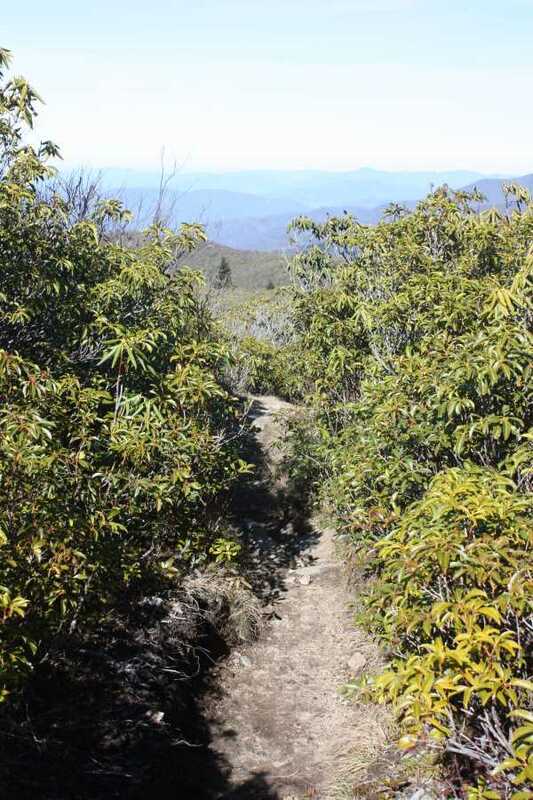 This is another short moderate climb of 150 feet in .3 miles. 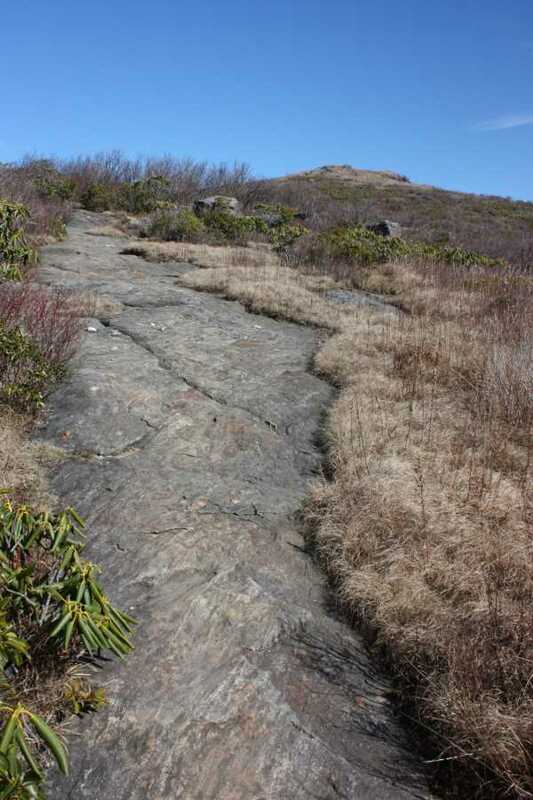 Again, none of the climbs on this hike are difficult or very long. Head down where the trail joins the Investor Gap Trail, a much wider old road bed. 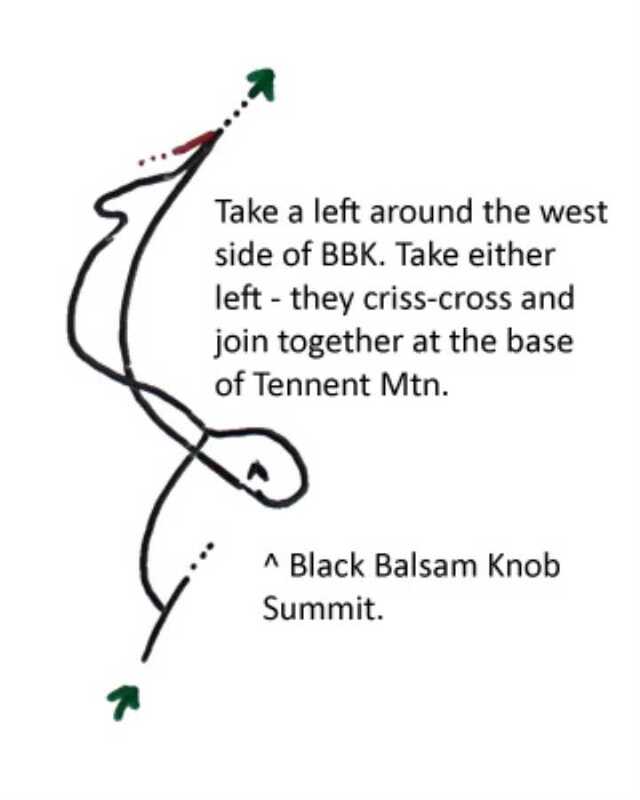 Turn left here to head back to the parking lot and back down Black Balsam Knob Road to complete this loop. 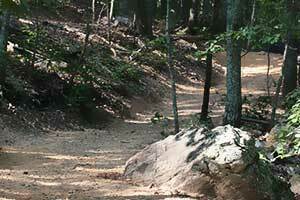 This last section is less strenuous without any major climbs. 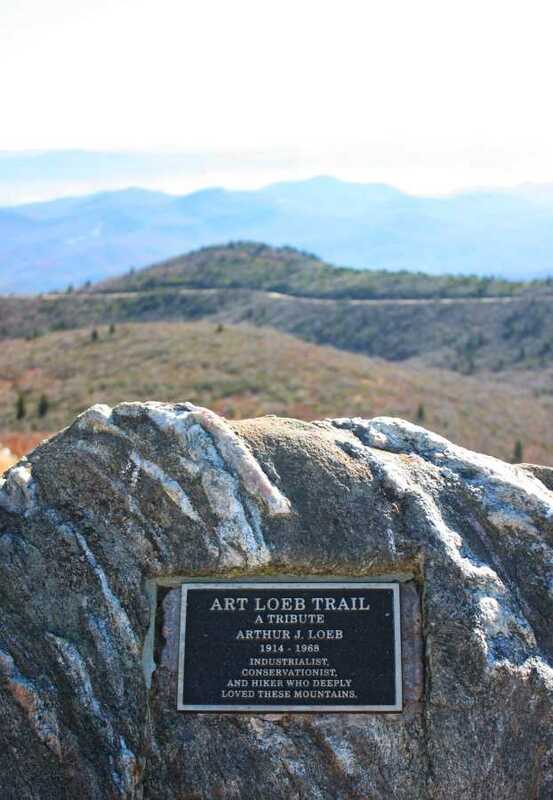 If you're up for a longer hike, continue on the ALT to for the longer Art Loeb Trail Double Loop. 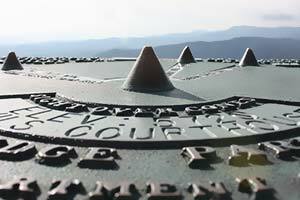 Review all the yellow markers on the map as these are directional markers and point out the major navigational hurdles. Zoom in with Satellite view to see side trails. Expect to be blown away by the amazing views that take such little effort to get to. 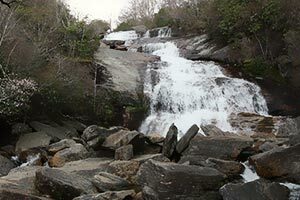 This is a must hike if you're anywhere near the area. 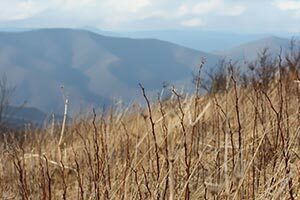 One of the best and the surrounding area has quite a few other fantastic hikes from easy to difficult.